fall – Biscotti and a Ph.D.
One of the worst things that comes from getting older, having a job, and relocating is that it’s hard to get together with your friends. The three of us usually get lucky enough to see each other multiple times throughout the year, but we always make sure to schedule at least one girls weekend. This year we chose to meet up in Boone! While playing along with the #wearwhatwhereseptember stylechallenge on Instagram (which is so much fun – you should definitely join in! 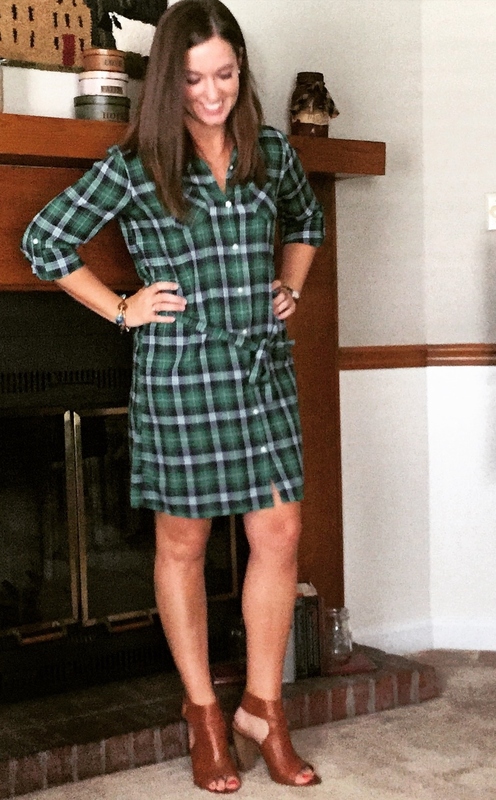 ), I posted a picture of a plaid dress (below) and received some questions about where I found it. 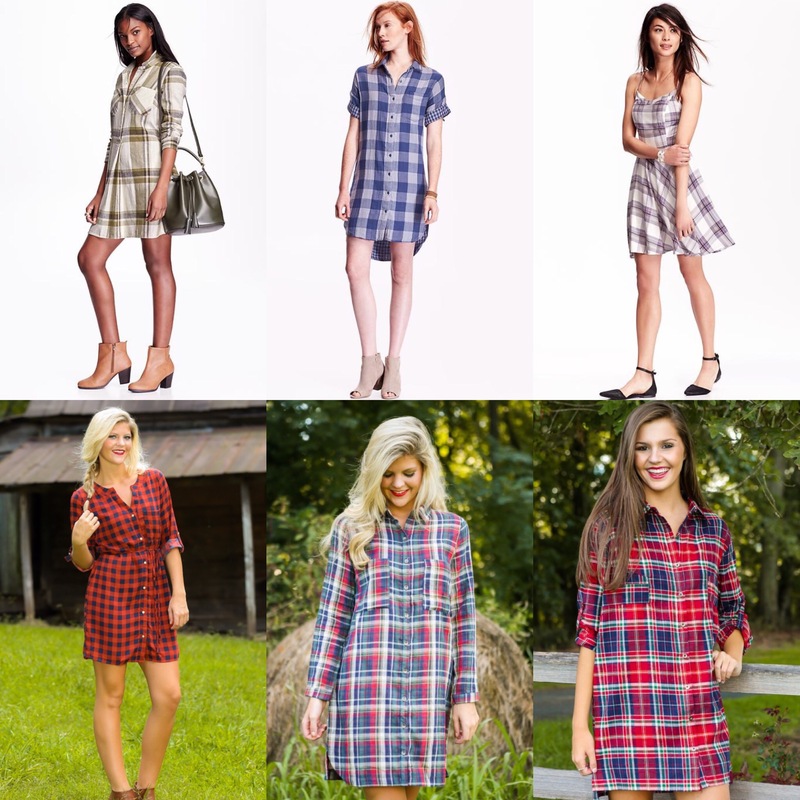 Unfortunately, I bought the dress several years ago from Old Navy, but today I’m providing links to several plaid dresses from Old Navy and Red Dress Boutique that are available now and are all under $50! Happy shopping and enjoy your long weekend! Y’all. It’s still in the 90s here. All bloggers and Instagrammers are posting pictures of their cute fall clothes, and I start sweating if I even hear the phrase ‘long sleeves.’ This sweet little cardigan arrived in my mailbox last week and has me wishing even harder for fall!